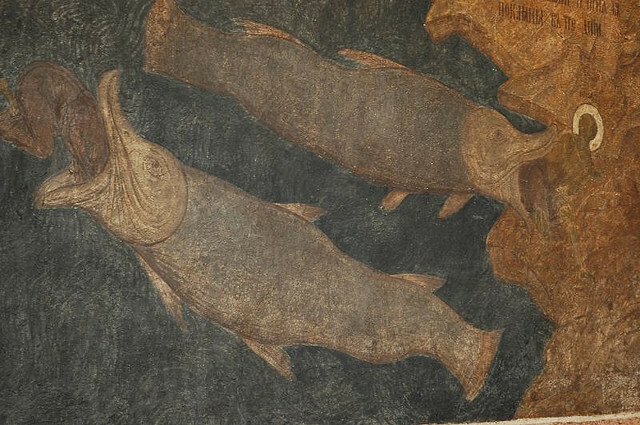 The Cathedral of the Annunciation in Moscow's Kremlin has, in the entrance hallway, a rather vivid and humorous portrayal of the story of Jonah and the whale that I saw on Monday. The story is read on the holiest of Jewish holidays, 'Yom Kippur', for it tells the story of the repentance of the people of Nineveh, confronted with the truth of their sinfulness by the reluctant prophet, Jonah, whose attempts to escape his vocation have been thwarted by God (helped by storms, sailors and whales). Having finally embraced that vocation, he is disappointed that his prophecy of destruction is thwarted by the people of Nineveh taking his message seriously and changing their lives. It beautifully suggests that the art of prophecy is not predictive but performative. The performance is meant to make people reconsider their lives and take a new course, turned from their crooked directions to the straight path of their being. The future is always open to our turnings. 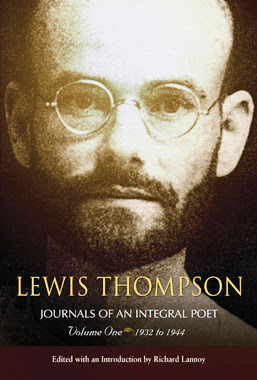 Having read, mesmerised, Thompson's 'The Fathomless Heart', I am continuing my exploration of this forgotten English poet-mystic by reading his journals, both volumes of which have been carefully edited by Richard Lannoy. Today on the train forth and back from London, I read the section in the first volume on dreams. My friend, the artist, Thetis Blacker, would have called Thompson a 'gifted dreamer', as she was herself, whose dreams spoke reality, that were gifts, to use the language of Hinduism, of the Self. 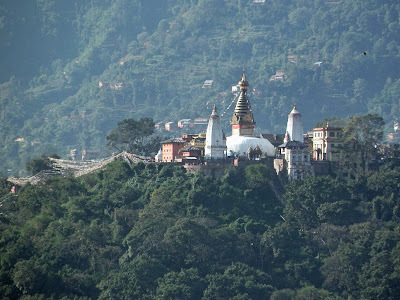 They were not products of the unconsciousness to be interpreted by the ego but gifts to be inhabited as real places in which a person dwelt and in contemplating them saw into the truth of things. I wonder if there is a nearby chapter of Book buyers Anonymous I could join. Today saw three (separate) deliveries. I must stop (or pause at least)! Interesting article about Islam and the New Atheism (though the Independent ought to know that Richard Dawkins is an Oxford not a Cambridge scientist. Fact checking)! I agree with Richard Dawkins that anyone can have an opinion about Islam without having read the Koran. Many no doubt practice Islam without having read it completely (as do people practice Christianity without having read the Bible from cover to cover though they have a better excuse given its comparative length) but what is the weight of that opinion if it is grounded in ignorance? There are three good reasons why Ursula Le Guin should be awarded the Nobel Prize for Literature. First, she writes beautifully. Her sparse, short sentences build cumulatively to develop arresting narratives of both inner space and unfolding action. They are completely accessible. Second, her stories are stories but are suffused with running sets of intellectual challenges to consider different possibilities for human society. She is a thinker who builds representative anthropologies in which our society becomes mirrored. They too are completely accessible. Third, it would shatter the artificial barrier between 'serious literature' and 'genre'. 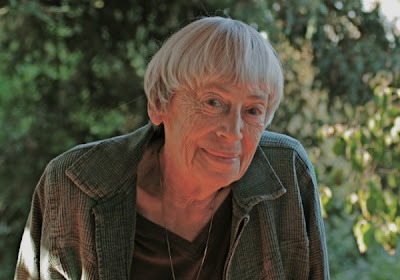 Le Guin writes science fiction (and fantasy), for both adults and children and is immensely popular - three traditional barriers to acclaim - barriers which ought to be dismantled. They were not obviously present in the nineteenth century, they were built in the twentieth, they should be disassembled in the twenty first. I was once offered a 'genuinely fake' Rolex in a market in Kuala Lumper and when I asked what differentiated a 'genuine fake' from a 'fake', the vendor replied, "It will work"! 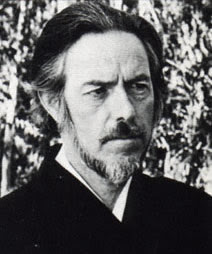 My friend, Monica Furlong, wrote a biography of Alan Watts entitled 'Genuine Fake' (a title taken from a chapter in one of his many books) and it was an apt one. Watts was a scholar who never had a sustained academic home and whose scholarship was questioned partly because he was such an inspired populariser (yet he did once enjoy a fellowship at Harvard).